If you want to decorate your home in a unique way, the designing of its outdoor is equally important as well as the indoor. 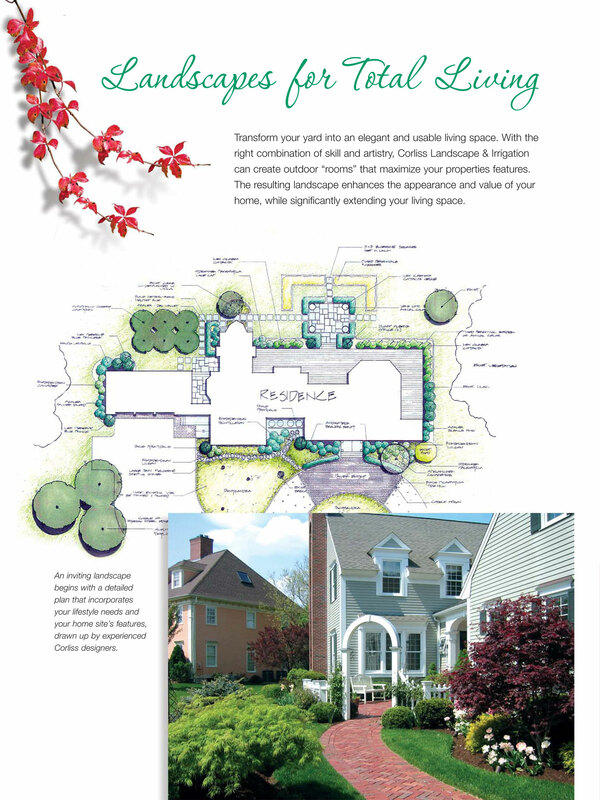 So if you want to provide a unique decoration in the outdoor property of yours, you must avail our best Landscaping Services West Newbury Massachusetts. 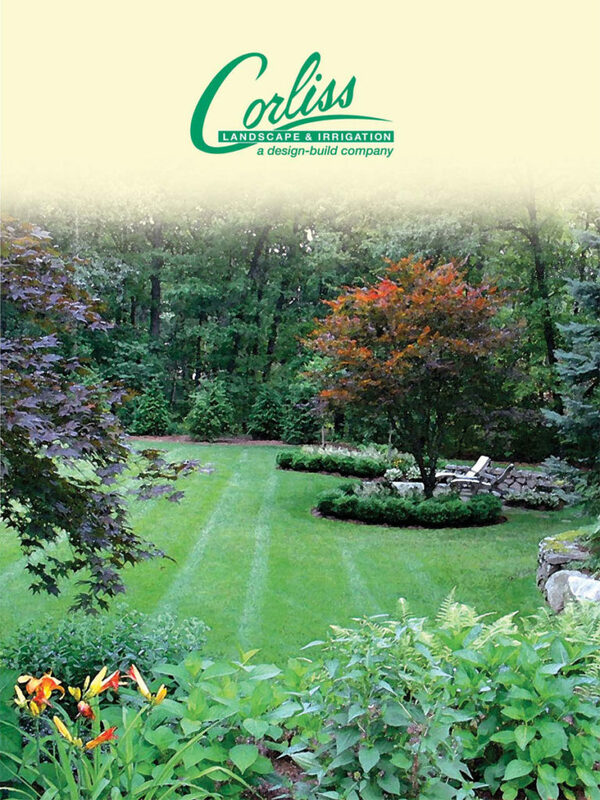 Irrigation Company: Irrigation service is an important part of landscape design. If you want to avail an uninterrupted water supply in your property, installing a proper irrigation system is a must for you. Hence, if your concern is to install an irrigation system on your property, we can serve you the best. Retaining Wall Contractor: Another important part of a landscaped design is a retaining wall. A retaining wall provides complete protection to your landscaped design. So if you want to construct a retaining wall, we can help you in the best way as the leading Landscape Company West Newbury Massachusetts. Landscape Maintenance: Once you install a landscaped design on your property, it is quite important to ensure a proper maintenance of it. No matter, what type of a landscaped design you do have, with us you can avail a proper maintenance service as we provide all type of West Newbury MA Landscaping Services. If you are also want to avail a landscaped design and searching for the best “landscape company near me”, don’t get late to call us today for the installation of a landscaped design in your property. 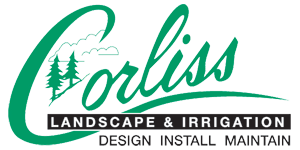 We hire the best professionals from all over the country that makes us the best Landscape Company West Newbury MA and when you contact us, you can be sure to get assistance from the best professionals of your country.